The International Graduate stream of the Ontario Immigrant Nominee Program reopened just a few days ago and has already reached its intake limit due to its popularity. 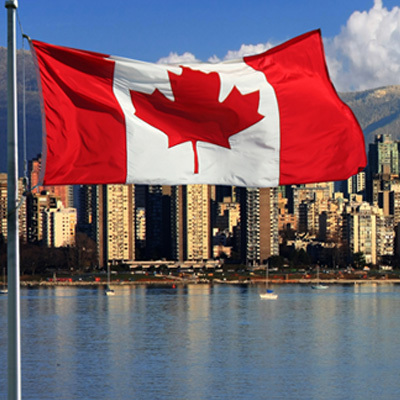 If you want to migrate to Canada check your eligibility here! The International Graduate stream of the Ontario Immigrant Nominee Program (OINP), which was reopened just a few days ago has now reached its intake limit. As of now, no new registrations will be accepted in this stream until it reopens again in the next few months. The OINP has stated that an update on the reopening of the program will be issued on May 1, 2017. On 21, February a new online system for the International Masters Graduate and International Ph.D. Graduate streams of the OINP was also introduced, with the aim of making applications easier, improve customer service and processing times. Individuals who acted swiftly and successfully created a registration for the International Masters Graduate stream and received a confirmation number from the OINP E-Filling system may proceed with their application. These individuals will have seven days to complete an application after registering. In a communication posted on their website, the OINP stated that is monitoring the number of applications to the International Masters Graduate, International Ph.D. Graduate and the Express Entry Human Capital Priorities stream throughout the year. Until the province’s 2017 federal allocation is filled, these streams will periodically pause and reopen. Must have graduated from an existing Master’s program at an eligible public-funded University in Ontario. Must submit the application within two years of the date on which the Master’s degree was granted.